We help good people. Highly rated injury attorneys (AV rated by peers, the highest rating a lawyer can achieve) who have recovered millions for accident victims and their families. Read our reviews to see how we take care of our people. With 22 years of combined experience, Childers, who graduated first in her law school class, and McCain, who has argued before the Supreme Court of Georgia, have devoted their careers to helping injury victims and their families. Because of their experience, Childers & McCain handle cases ranging from highly complex tort litigation to basic motor vehicle accidents. They value every client no matter how large or small your case may be. We take care of everything, so you can get back to your normal life as soon as possible. You speak to your attorney when you need them. Example casesAlthough we cannot promise anyone a particular result, our attorneys have assisted clients in recovering millions of dollars for personal injury, workers' compensation, and wrongful death claims. Although our staff is highly experienced, at Childers & McCain you will always be able to speak to your attorney. We place the interests of our clients above all else. Because we do not advertise on television, we are not a "high volume" firm, and thus we put more time into maximizing the recovery on each case. Because we are located in Central Georgia, our attorneys can travel anywhere in Georgia to meet with injury clients, and will arrange for you to meet them at an office in the town where you live or they will come wherever you are to meet with you, if it is a case they can assist you with. Injury clients pay nothing up front, and when you have been injured in a motor vehicle accident, you pay no attorney's fee unless we recover money for you. Also, because we are not just injury attorneys, our wide range of experience gives you access to an attorney that you can call if a legal situation arises for you or your family in the future. 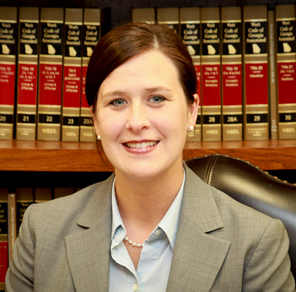 After graudating first in her law school class, Ms. Childers dedicated her law practice to fighting insurance companies for injury victims. Ms. Childers, who is an AV Rated attorney (highest rating for attorneys), loves what she does, and takes care of her people so they can focus on healing and getting their life back together. 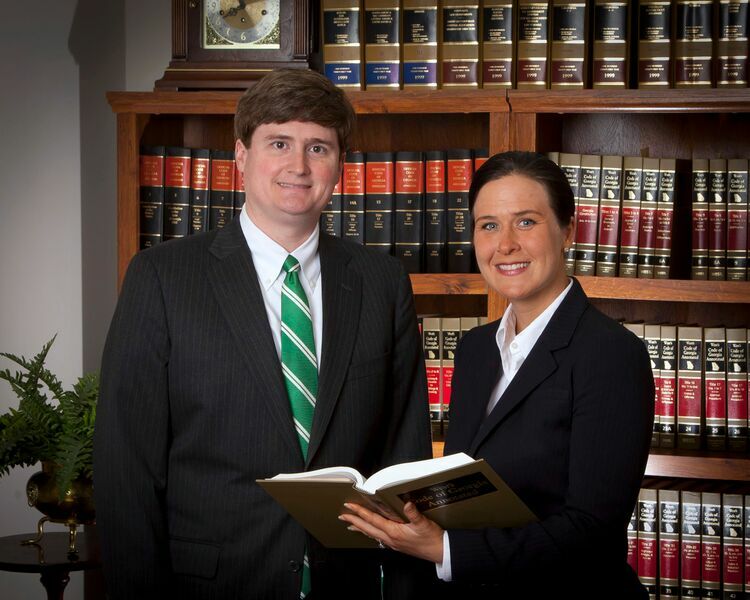 Christy Crowe Childers and David McCain have litigated cases across the state of Georgia, have recovered millions for accident victims and their families, and place the interests of their clients above all else, regardless of how small or large the matter may be. David has dedicated his career to defending injury victims and their families. 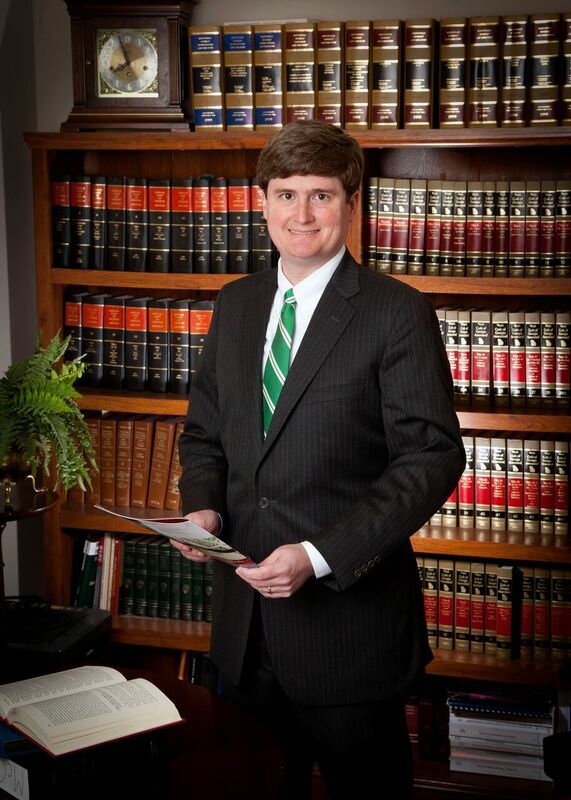 He has argued before the Supreme Court of Georgia and has handled complex injury litigation. David is committed to his clients and helping them get the compensation they need to get their lives back.